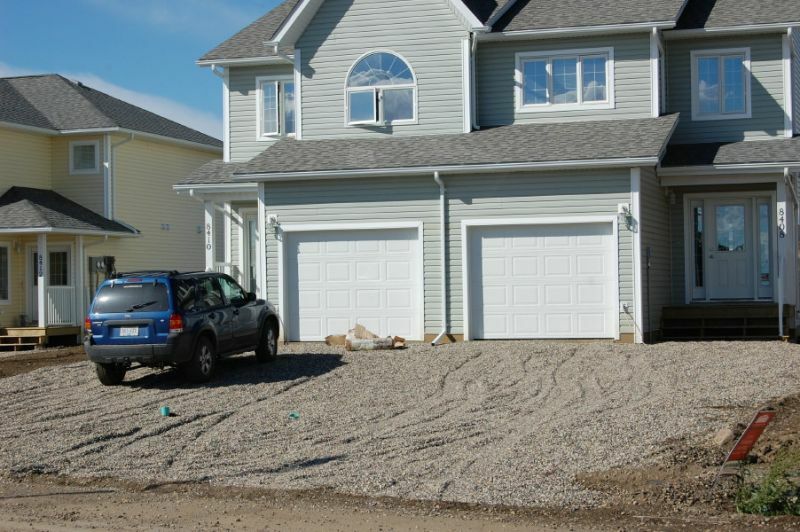 MODERN 3 bed 3 bath with Garage 1/2 duplex in a new subdivision in FSJ. When complete, this area will have it's own park and walking trails. Close to Duncan Cran Elementary and North Peace Secondary. Comes with Stainless Steel appliances, all 5 included. Kitchen has a very open design, leading to the dining/living room area and back porch. Large crawlspace beneath the entire home for LOTS of storage space, in addition to the garage. 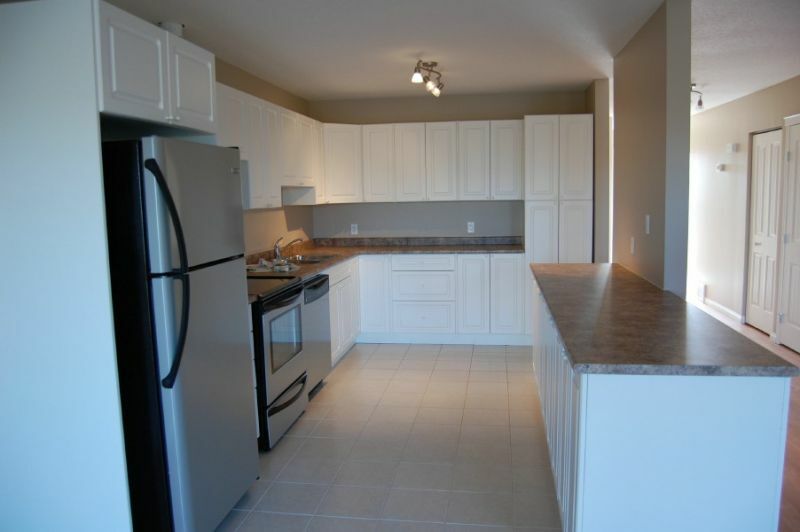 All 3 bedrooms are upstairs for added privacy, and are very large. 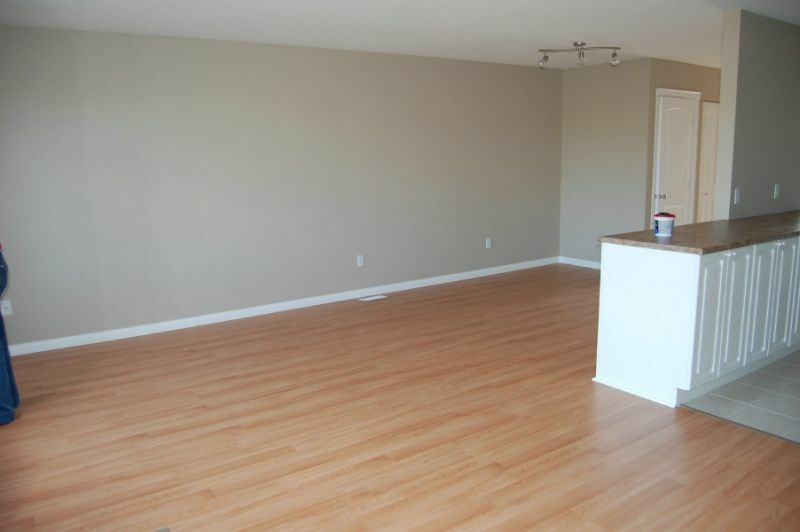 Huge Master bedroom even comes with a full ensuite and an extra dressing room or small office. 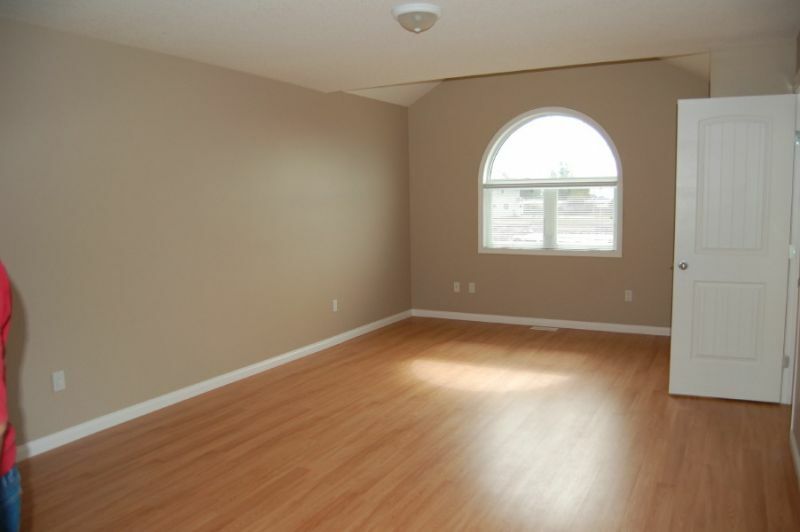 Hardwood and tile floors throughout the home for elegance and easy maintenance (only stairs are carpeted). *BONUS* This unit comes with a high efficiency furnace and hot water on demand systems, meaning LOW utility bills (and you NEVER run out of hot water). This is a clean air unit and is absolutely NON smoking (that includes cannabis, cigarettes/cigars or vaping). One friendly and quiet pet is allowed with approval and pet deposit. $1450/month + utilities. Please text/call Rinco at (778) 898-2229 for showings. Quote #8410 in all correspondence.